The classrooms, administrative and faculty offices, student and faculty lounges and individual lockers are located in the school facility. 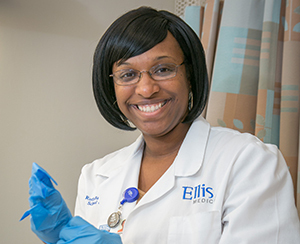 The clinical facilities of Ellis Medicine provide opportunities for varied experiences in medical, surgical, pediatric, geriatric and psychiatric nursing as well as critical care units equipped with the latest technological innovations. These facilities offer the student an array of planned clinical experiences within the hospital. 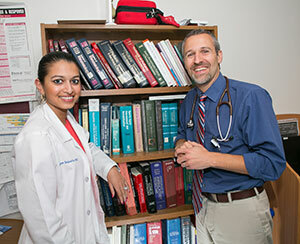 Students gain knowledge of patient care systems throughout their clinical experiences. 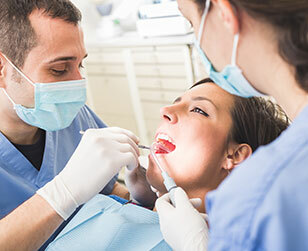 Additional local community facilities are utilized for specific obstetrical, pediatric, psychiatric, rehabilitation and community health nursing clinical opportunities. The Ellis Medical Library offers a variety of print and electronic resources for students. The library has access to over 1,000 electronic books as well as hundreds of journals through several electronic nursing data bases. The library is a member of the Capital District Library Council and the National Network ofLibraries of Medicine. These consortiums provide for the free exchange of learning materials from members. A full-time librarian is available to assist students in determining their information needs, as well as providing professional assistance in locating desired materials.